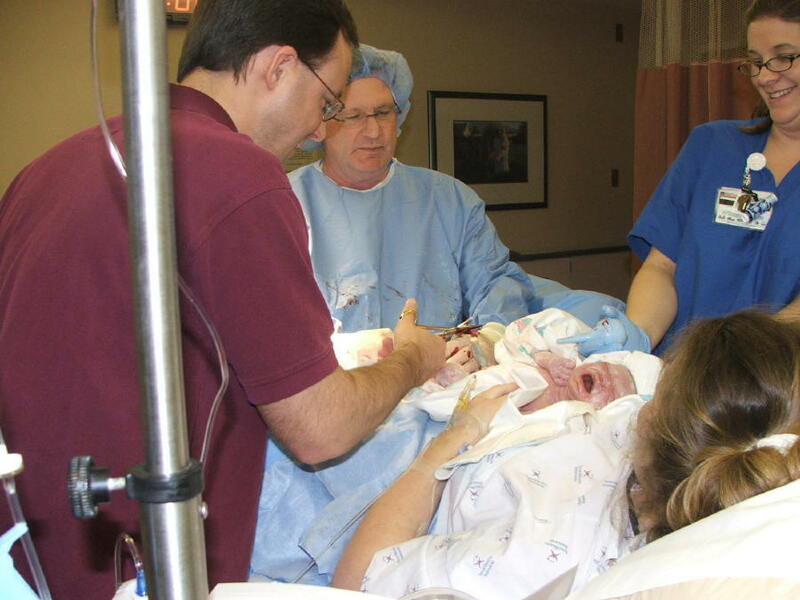 (26-SEP-2006) Shortly after she was born, I made a quick update to my old web page showing pictures of Teagan's birth. 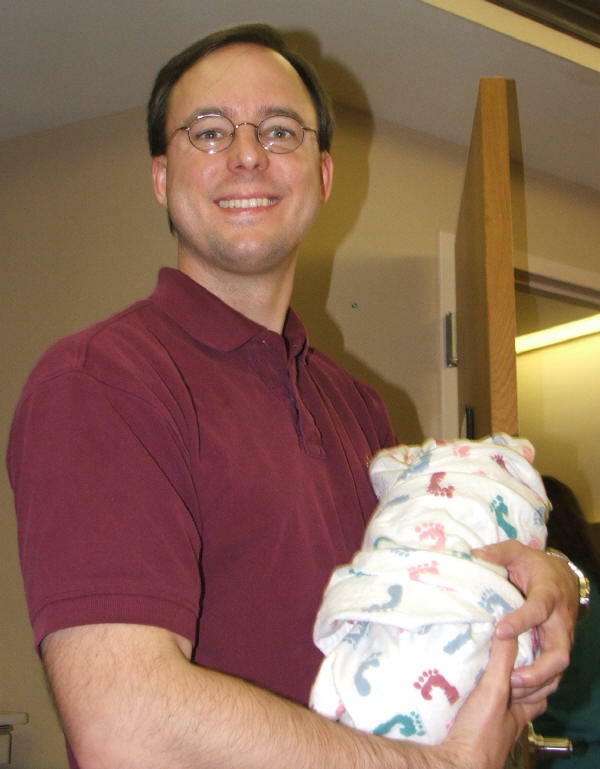 Now that our family has its own webpage together, I have moved those pictures into this gallery for safe-keeping. 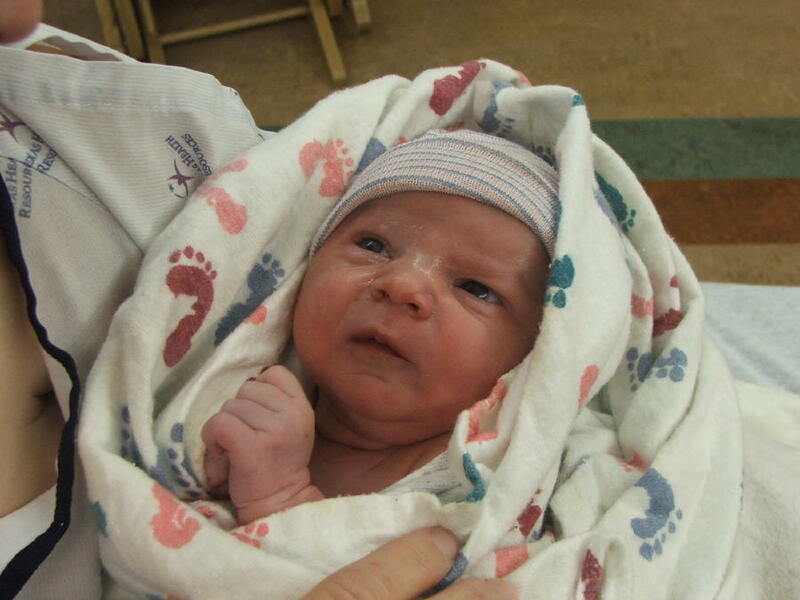 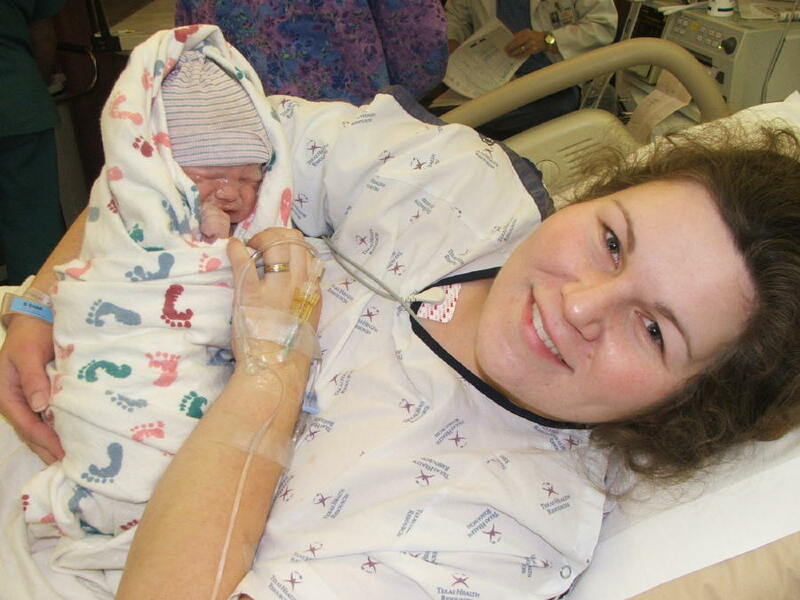 Teagan Eris Siekierski was born January 7th, 2006, at 2:06 PM Central Time. 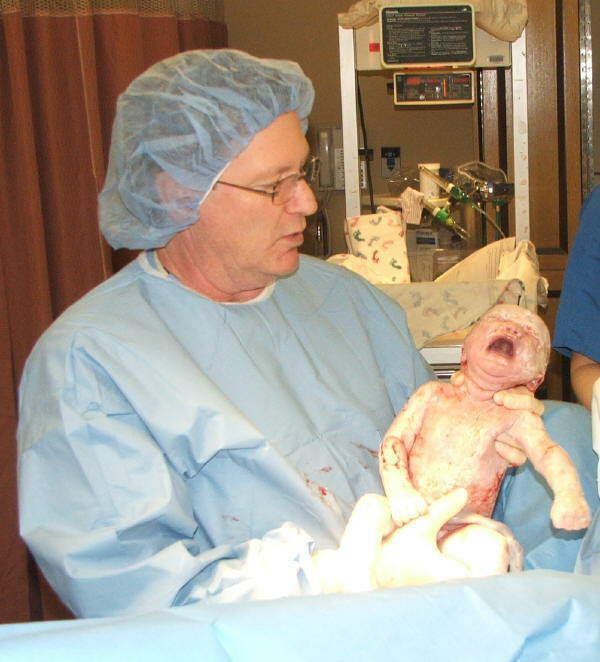 She was 20 inches long, and weighed 7 lbs., 5 oz.